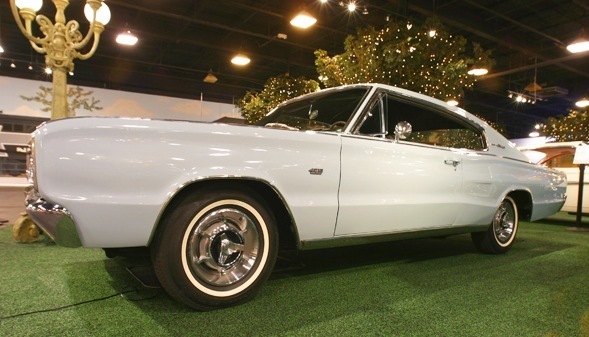 The Dodge Charger was a model of car produced by Dodge. 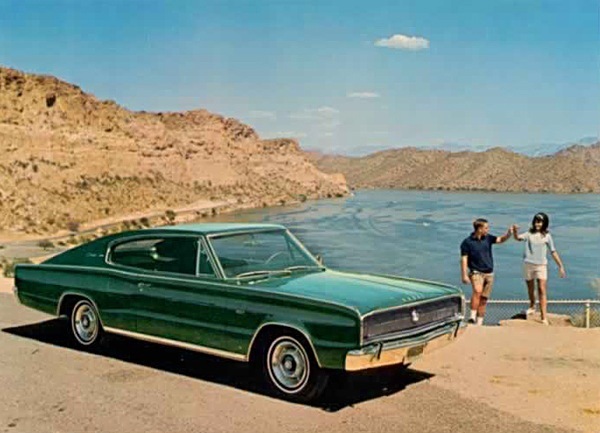 The 1966 to 1974 Chargers were sporty models based on the Chrysler B platform that could be ordered with high-performance options. 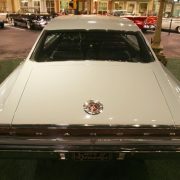 The 1975 to 1978 Chargers were based on the Chrysler Cordoba. 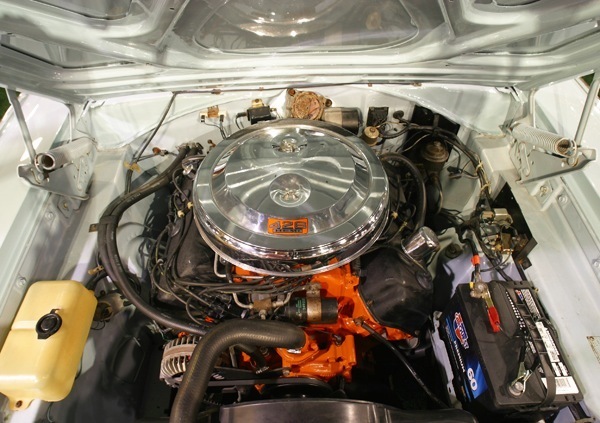 The Dodge Charger R/T was one of the largest muscle cars available in the 1970s. “Lynn Townsend was at odds with the Dodge Dealers and wanted to do something to please them. So in 1965 he asked me to come to his office – for the second time. 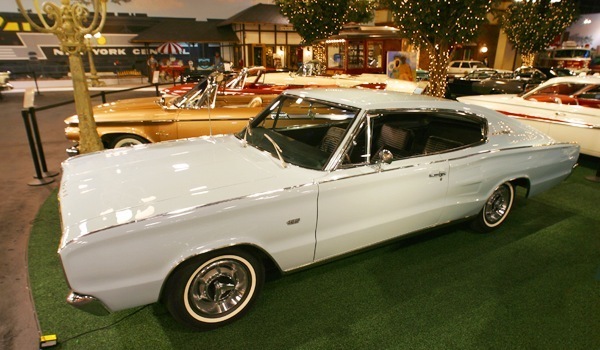 He noted that one of the Dodge Dealer Council requests was for a Barracuda type vehicle. 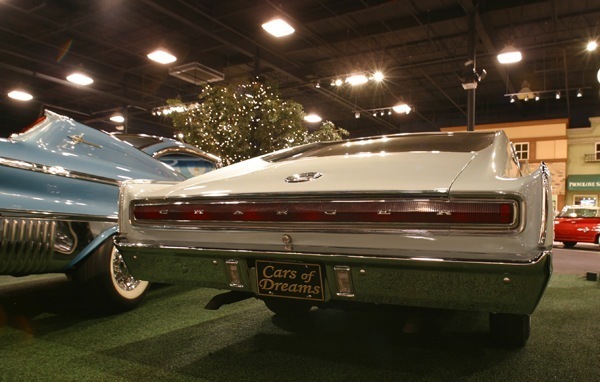 The overall dealer product recommendation theme was the same – we want what Plymouth has. The specific request for a Mustang type vehicle was not as controversial to Lynn. His direction to me was to give them a specialty car but he said ‘for God’s sake don’t make it a derivative of the Barracuda’: i.e. don’t make it a Barracuda competitor. “So the 1966 Charger was born. 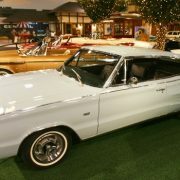 Carl “CAM'” Cameron would be the exterior designer of Dodge’s new flagship vehicle, and on January 1, 1966, viewers of the Rose Bowl were first introduced to the new “Leader of the Dodge Rebellion”, the 1966 Charger. 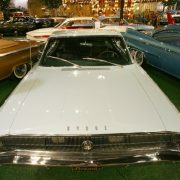 The Charger’s introduction coincided with the introduction of the new street version of the 426 Hemi (7.0 L). 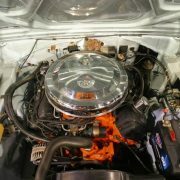 Finally, Dodge would have the performance image to go along with this performance engine. 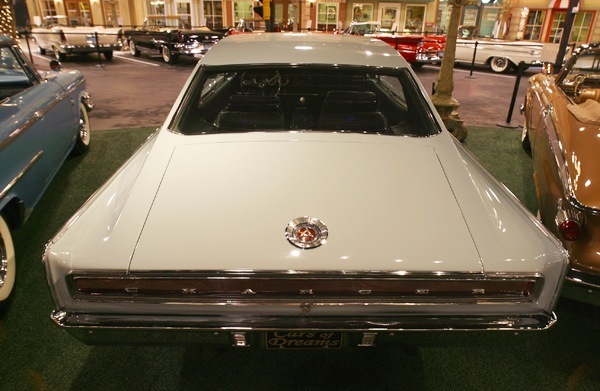 As the 1966 Charger’s features would go, the “electric shaver” grille used fully rotating headlights, not seen on a Chrysler product since the 1942 DeSoto, that when opened or closed made the grille look like one-piece. 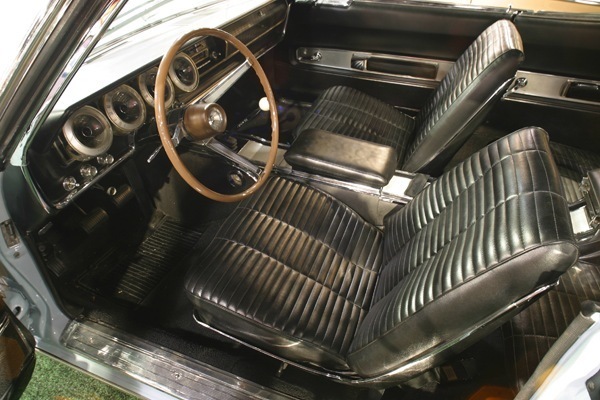 Inside, the Charger used four individual bucket seats with a full length console from front to rear. The rear seats and console pad also folded forward, and the trunk divider dropped back, which allowed for lots of cargo room inside. 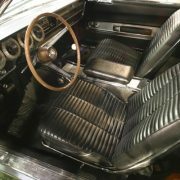 Many other things were exclusive to the Charger such as the door panels, courtesy lights and the instrument panel. The instrument panel was especially interesting as regular bulbs weren’t used to light the gauges. Instead four electroluminescent dash pods housed the tachometer, speedometer, alternator, fuel and temperature gauges. 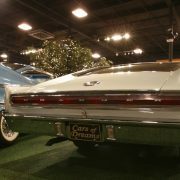 In the rear the full length taillight read CHARGER. The engine selection was all V8s. 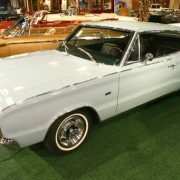 A six cylinder engine didn’t make the option list until 1968. 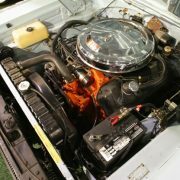 In 1966 four engines were offered; the base-model 318 cubic inch (5.2 L) 2-barrel V8, the truck-sourced 361 cubic inch (5.9 L) 2-barrel, the 383 cubic inch (6.3 L) 4-barrel, and the new 426 Street Hemi. 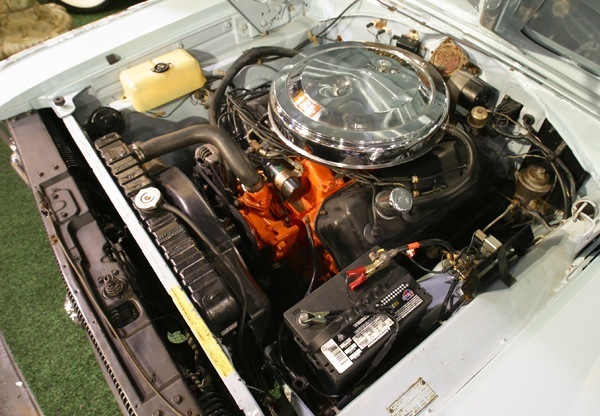 The majority of 1966 Chargers were ordered with the 325 hp (242 kW) 383. 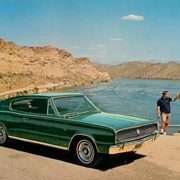 Total production in 1966 came to 37,344 units, which was successful for the mid-year introduction.In 1966 Dodge took the Charger into NASCAR in hopes that the fastback would make their car a winner on the high-banks. But the car proved to have rear end lift around corners which made it very slippery on the faster tracks. The lift was because the air actually traveled faster over the top of the car than under it, causing the car to act like a giant airplane wing. 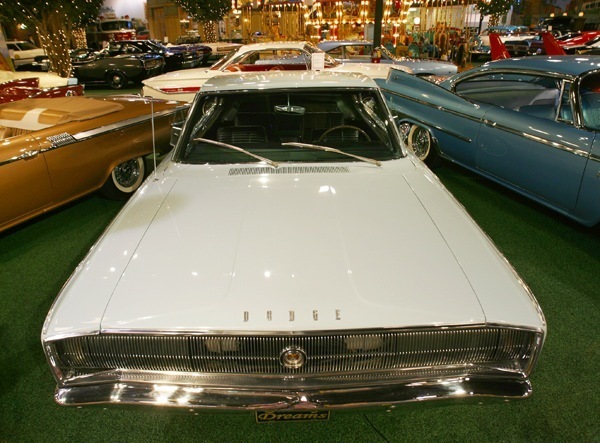 Drivers would later claim that “it was like driving on ice.” In order to solve this problem Dodge installed a small lip spoiler on the trunk lid which improved traction at speeds above 150 mph (240 km/h). 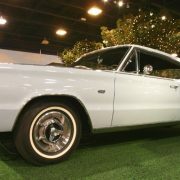 They also had to make it a dealer-installed option in late 1966 and through 1967 because of NASCAR rules (with small quarter panel extensions in 1967). 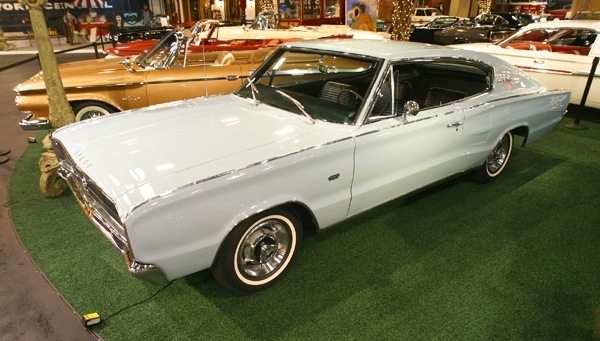 The 1966 Charger was the first US production vehicle to have a spoiler. David Pearson, driving a #6 Cotten Owens-prepared Charger, went on to win the NASCAR Grand National championship in 1966 with 14 first-place finishes.